The fastest way to connect to the city. On the property of Refilwe we have capacity to house 7 female volunteers and 5 male volunteers. These are individuals from either international or local who are staying for an extended period of time investing in one of our programs. We charge a small fee for upkeep. It is self catering housing. We desire to make your expreince a fun one, so we do volunteer outings and experiences together. If you’re interested please contact volunteers@refilwe.org with information on your desired time of stay, program interest, and any questions you have. 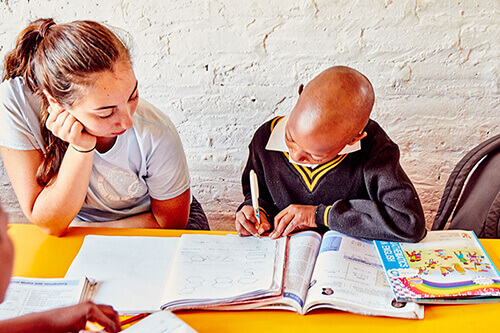 We hope to connect volunteers from the surrounding communities to build relationships with the community around Refilwe. 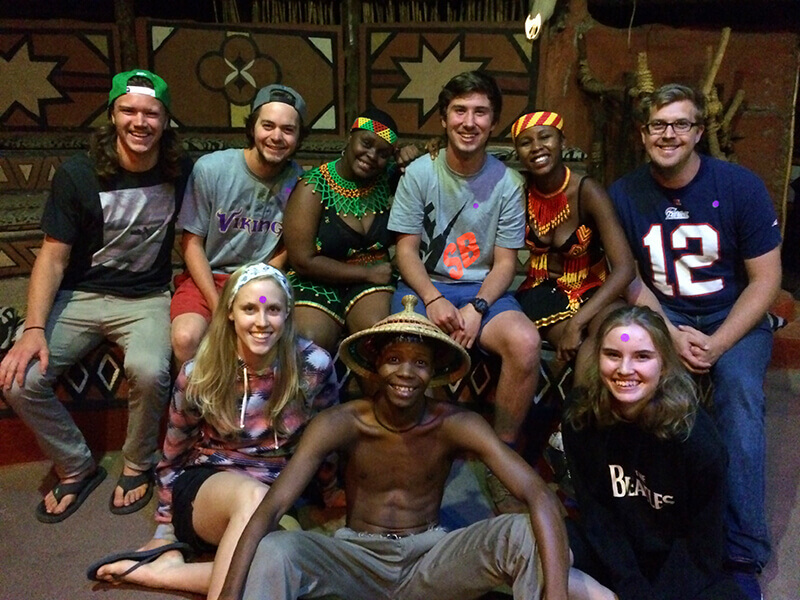 South Africans getting to know South Africans. We want to help you understand our community. We know that you lead very busy lives, but hope to have programs that would encourage your skills and help you to feel connected. We are offering multiple ways for a corporate to volunteer with Refilwe. We primarily ask that you would volunteer in a skill set. This could be web design, Monitoring and evaluation setup, SEO, Management training and many more. Another way that you could volunteer is on the ground. We have various other needs such as food preparation, painting, gardening and other small projects. Schools sometimes require scholars to perform community hours as part of their curriculum or rewards programs. We are able to facilitate these community hour requirements. Please contact volunteers@refilwe.org for more information.